Cloud based tool designed to help businesses manage employees, rosters and track time and attendance all using mobile technology. It integrates automatically to Xero or Quickbooks Online ensuring no double handling of staff information. 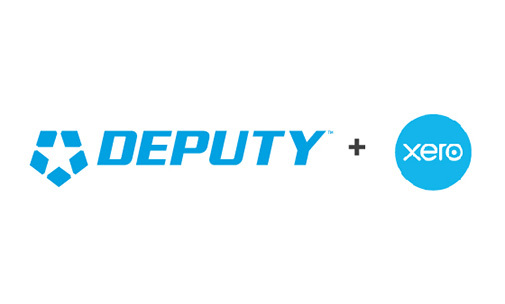 Deputy is a fantastic employee management tool for tracking hourly paid/shift based workers. It is designed to integrate with Xero, MYOB or Quickbooks Online and can assist with tracking and controlling your employees even when you are not onsite or have multiple sites. It is able to create fully costed employee rosters, auto scheduling, time clock and attendance records via employee smartphones, daily tasking for employees including workplace communications. The power of Deputy is to streamline your rostering and staff controls while integrating seamlessly with your payroll to dramatically decrease payroll processing time while improving quality controls and audit records. Remember, Deputy is not right for every business. Our team of accredited specialists will work with you to find the add on products that are right for your business. Like everything in life, it is not a one size fits all and we don’t push any particular products onto our clients! Want to learn more about Deputy or other staff management software options? Contact us today for a no obligation coffee and chat.